Riviera Driver staffs highly experienced drivers and provides fully-equipped, clean and reliable vehicles. Safety and customer satisfaction are our top priorities. We provide only late model executive vehicles including but not limited to sedans, minivans, and S-class limousines. Our prices are competitive with other driving companies and taxi services in the area. We accept all major credit cards, or you can pay by bank account or cash. We also offer special rates for frequent customers. 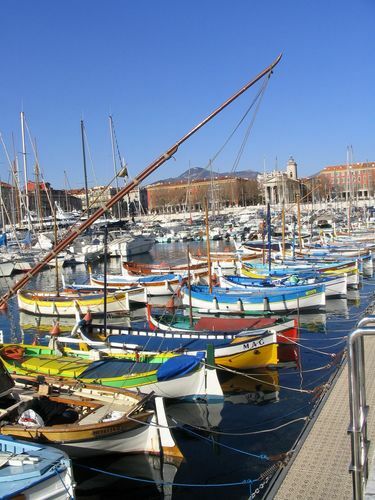 We service all of the French Riviera, including but not limited to, Monaco, Nice, Cannes, Sophia Antipolis, St. Paul de Vence, and St. Tropez. 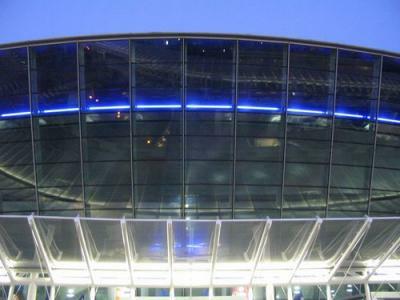 It's our pleasure to help you enjoy your travels without having to worry about traffic, parking, or waiting for a taxi. Our friendly chauffeurs are ready and able to assist you in all your transportation needs. We understand that senior citizens or those traveling with children may have special needs. Car seats and booster seats are available on request. Our drivers are trained to deliver you safely to your destination. If you have special needs, just inform us and we will do everything in our power to accommodate you. 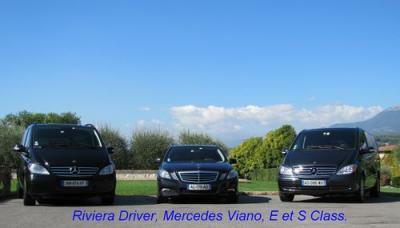 Our chauffeur driven car service is at your disposal during your entire stay on the French Riviera. If you frequently travel with us for business or pleasure, we have a special price for you. You can book a chauffeured car for short period of time, like a trip to the airport, or it can be available to you during your entire stay. Let Riviera Driver make your travel stress-free ! Our chauffeur driven car,Riviera Driver, is at your disposal from your booking to your dropp-off at the Airport,to facilate your stay. 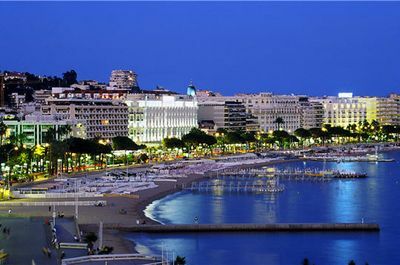 You travel through Nice Airport, every week, every month,for business, you have an apartment, a villa in Nice,Antibes,Juan-les-Pins,or the French Riviera is just your favorite destination, we have a special quotation for you !! !